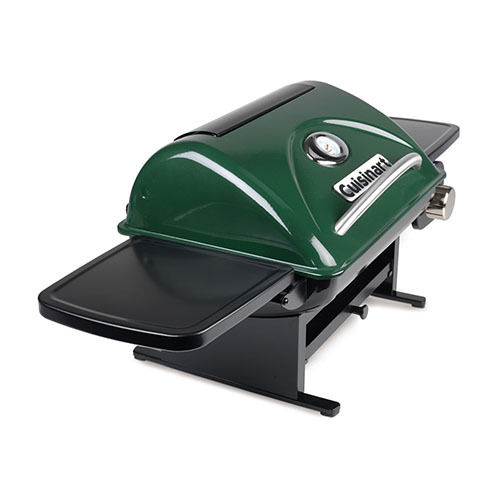 The Cuisinart CGG-220 is a everyday portable LP gas grill. This 15,000 BTU tabletop grill is designed to accommodate all your grilling and entertaining needs whether you are camping, tailgating, hosting friends or cooking the family’s dinner on the patio. It is smartly designed to handle it all. The 240 sq. in. porcelain enamel cast iron cooking grate can accommodate lots of food and distributes heat evenly and efficiently. It is equipped with integrated precision temperature gauge which clearly displays internal temperatures and allows cooking accurately. Two removable side tables offer valuable space for tools and food. 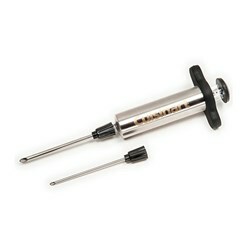 The Twist Start electric ignition and removable drip tray add to the ease of use. 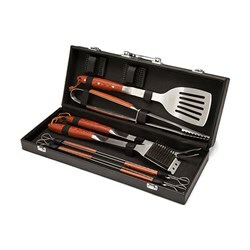 It is easy to pack up and carry to any social venue where fine grilled food is on the menu. This grill uses liquid propane gas cylinders which are sold separately. 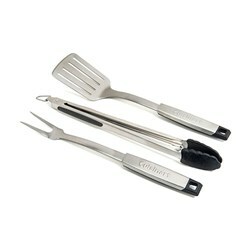 The Cuisinart Everyday Portable Outdoor LP Gas Grill has many exciting features for users of all types. 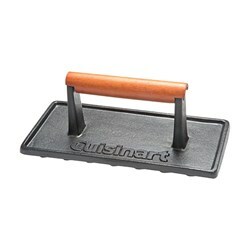 You can extend the lifetime of your Cuisinart Everyday Portable Outdoor LP Gas Grill with the purchase of a FactoryOutletStore Factory Protection Plan. 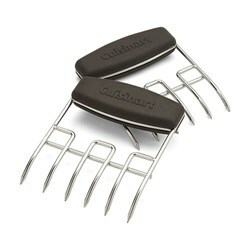 See the Cuisinart Everyday Portable Outdoor LP Gas Grill gallery images above for more product views. 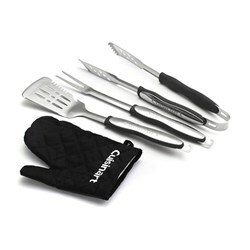 FactoryOutletStore stocks a full line of accessories like Cuisinart 10-Piece Premium Grilling Set, Cuisinart 3-Piece Grilling Tool Set with Grill Glove, and Cuisinart 3-Piece Professional Grill Tool Set for the Cuisinart Everyday Portable Outdoor LP Gas Grill. 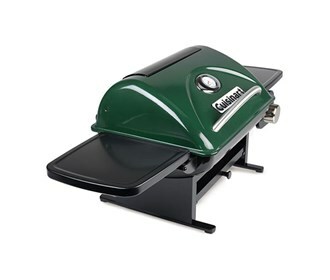 The Cuisinart Everyday Portable Outdoor LP Gas Grill is sold as a Brand New Unopened Item.